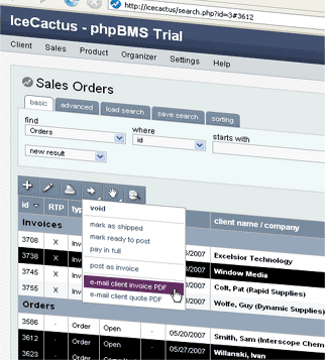 phpBMS is web-based, open source, Business Management Software (BMS). The phpBMS package is based on the LAMP stack. phpBMS is designed for small and mid-size enterprises looking for an integrated system to manage their business. 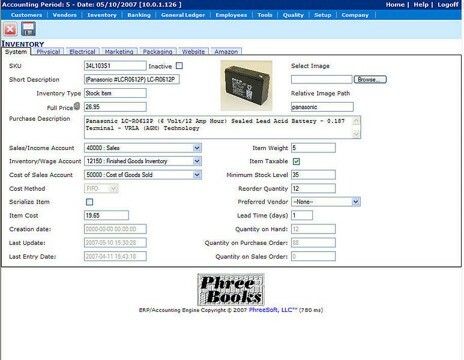 A system that is capable of managing daily operations, creating and printing orders, tracking clients and prospects, and fulfilling accounts receivable needs. BambooInvoice is free Open Source invoicing software intended for small businesses and independent contractors. Our number one priorities are: ease of use, user-interface, and beautiful code. * English, French, German, Dutch, Romanian, Spanish, Portugese, Bulgarian, Swedish, Italian. * Invoices / Quotes / Customers / etc. * An open source customer care and billing solution that can be used in many different service industries, including internet service, subscriptions, consulting, and telecommunications. * CitrusDB is a web based customer care and billing software solution (CC&B) that uses PHP and a database backend (MySQL) to keep track of customer information, operational CRM, services, products, billing invoices and credit cards, and support information. Simple Invoices is a web based application. This means once you set it up you can then access and use Simple Invoices from any PC using a web browser, nothing to install on clients PCs. * Quick and nice looking invoices without having to set up to much. Install the software, enter a biller, a customer and go nuts creating invoices! * Invoice preferences, enables you to define and customise all the wordings on the invoices. * A number of reports and layouts available for analysis. 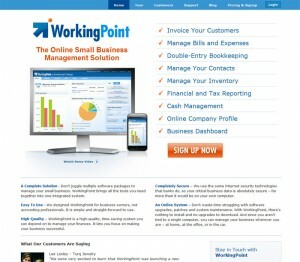 * A simple, community developed, free/open source, web-based invoicing system. The NolaPro suite is a flexible world-class system designed for any size business. 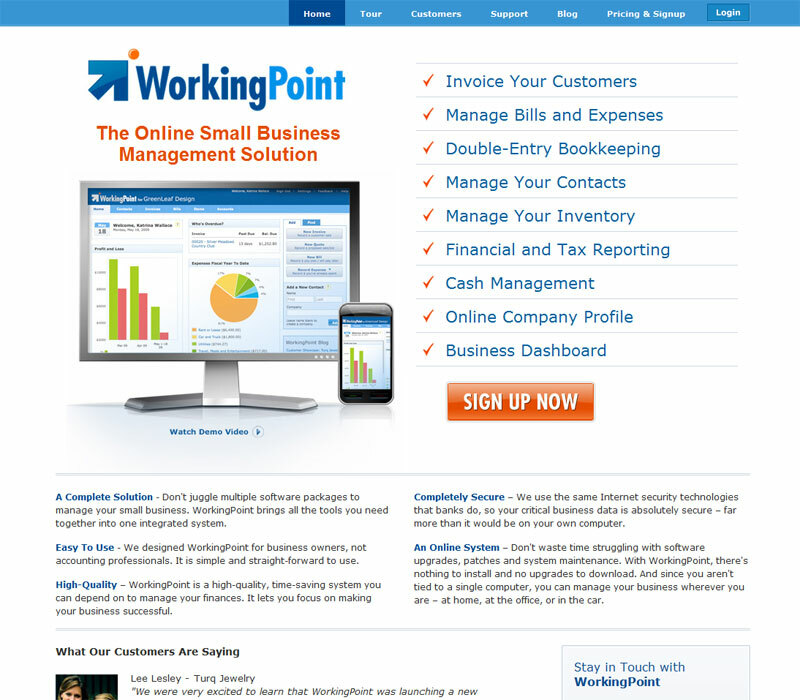 This suite includes complete web-based accounting services and allied business functionality. The NolaPro license is free. * phpCOIN is used by over thirty-five thousand people worldwide*, including web-hosts, designers, lawyers, accountants, and a school band. * phpCOIN requires a webserver (apache, MS IIS, etc. ), a MySQL v3.x.x or higher database, and php v4.1 or higher. * Most questions about features are answered on the support forums, and several of our users are contributing to the online manual. * phpCOIN v1.4.x is a major overhaul of the phpCOIN v1.x series code-base for readability, speed enhancements, and visual and operational consistency, and our first effort to ensure php v6 compatibility. It is also intended to be the last release prior to the launch of the commercial phpCOIN v2. You can login to a demo site of the current version (v1.4.4) as an admin or a client to see how the system works. * Price: phpCOIN version 1.x is 100% free of cost to use ~ although donations to help cover the time and expenses of running this site are appreciated. * When it is available, phpCOIN v2 will be free to use for up to ten active clients, but more then ten active clients will require a fee. * Support via the support forums or the online manual is free, although you must sign-up to post. Most questions are already answered there, plus our users sometimes answer questions quicker than we can. Invoicera is an online billing software which is specifically designed keeping simplicity and online invoicing convenience in mind, while at the same time offering the best of the breed invoicing features.